On my way to showing that vegans can definitely have plenty of protein, I can of course not leave out vegan sources of protein – simply foods, that are naturally high in protein. Let’s have a look at some of them! It’s fairly simple to include plenty of natural protein in your diet. Use the list above as a reference, but also take into account what the suitable macro split for your body type should be. If you are ideally supposed to be on low carb, high protein, then you need to be aware that some protein rich foods, such as beans and oats are naturally high in carbohydrates as well. 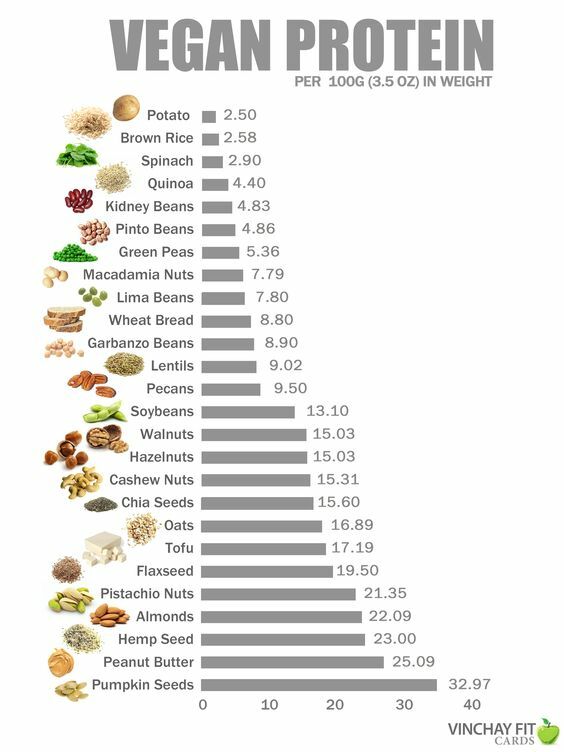 On the other hand: if you are looking at a low fat diet, you should probably not focus on using nuts for your protein intake. What you can also see though: for every situation there is a perfect vegan protein fix. Simple and easy to prepare when it has to be quick, and high in protein at the same time. For a low fat result, simply cut into chunks and bake in the oven until the outside is slightly crispy. One thing I love about tofu is its versatility. 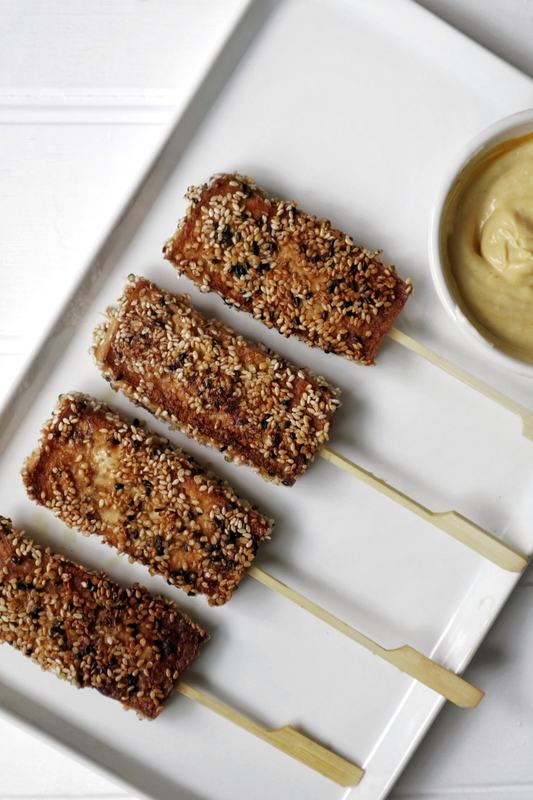 When marinating tofu, it can easily take on any flavour that you would like. You can also batter it, fry it, bake it – or simply break it up to make tofu scramble. It also makes a perfect addition to any soup and is a great companion for any vegan BBQ! 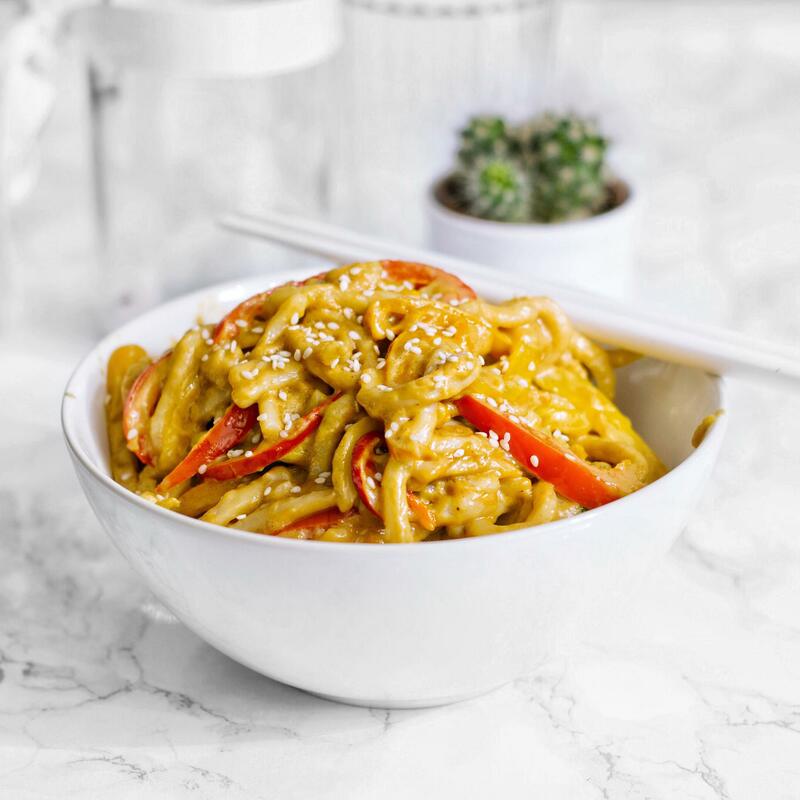 Also very versatile as Seitan itself is practically flavourless and you can add different flavours and also create different textures by baking, steaming, cooking in broth, battering… the options are nearly endless! Need more vegan protein recipes?